Organic Meyer Lemon groves planted several years ago in California are now beginning to produce significant volumes. With winter being the peak season for this variety, look for Organic Meyer Lemons in the organic produce section where you shop during December through March. The ultimate culinary lemon? 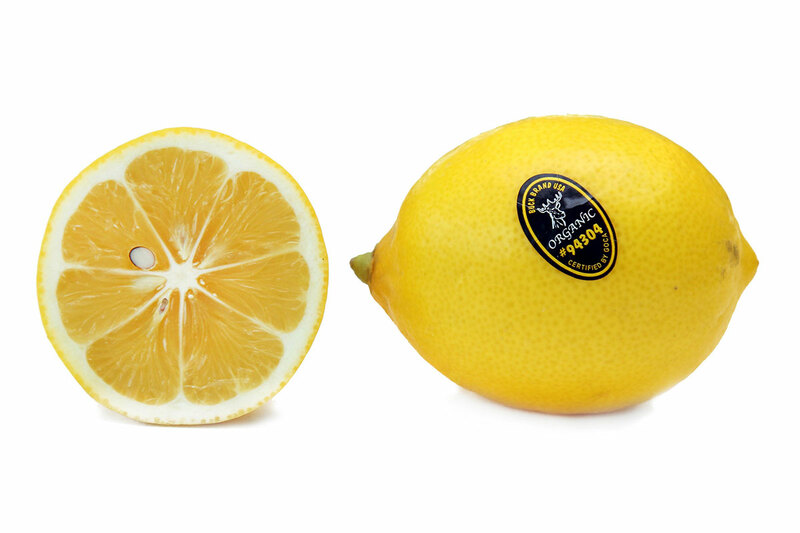 Chefs and flavor enthusiasts are getting excited over Meyer Lemons. Why? 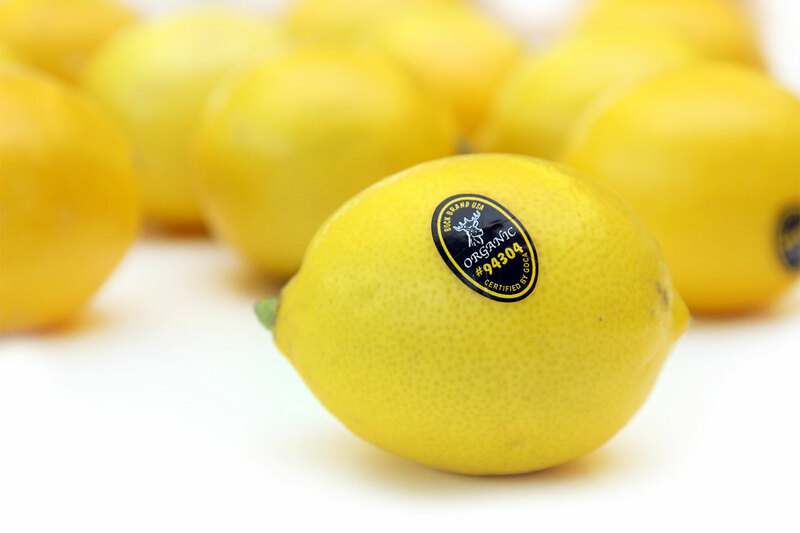 This variety is sweeter and less acidic than regular Lemons. You can even eat a Meyer Lemon wedge without completely puckering up… well, sort of… it’s still a lemon, after all. They have smooth, thin skin that is golden-yellow in color. Meyer Lemons (also called Meyer Sweet Lemons) are actually quite refreshing with tones of tangerine left on your tongue. Their zest, the shavings of the outer colored portion of skin, is almost floral. Did you know that seasoning food like fish, poultry and salads with Meyer Lemons or regular Lemons is a great alternative to salt? Use Meyer Lemons almost any way you would a regular Lemon, but less sugar is required in sweet recipes since the acidity is less intense. Flavor your cold water or hot tea with Lemon. Add lemon juice to homemade vinaigrettes or right onto salads. RECIPES! 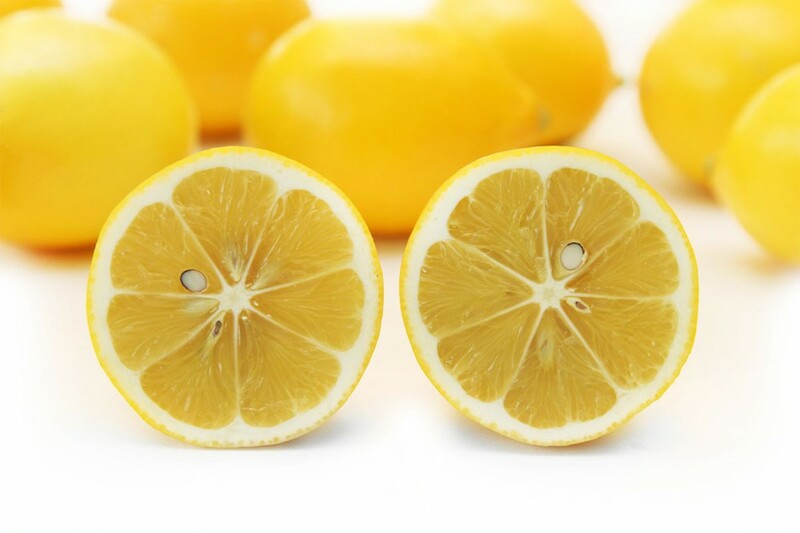 Check out this Pinterest board featuring Meyer Lemon Recipe ideas! Can’t find Meyer Lemons? No worries. Bold and acidic Regular Organic Lemons are in season and can become a versatile part of your holiday baking or cooking, as well as your healthy eating goals in the New Year.